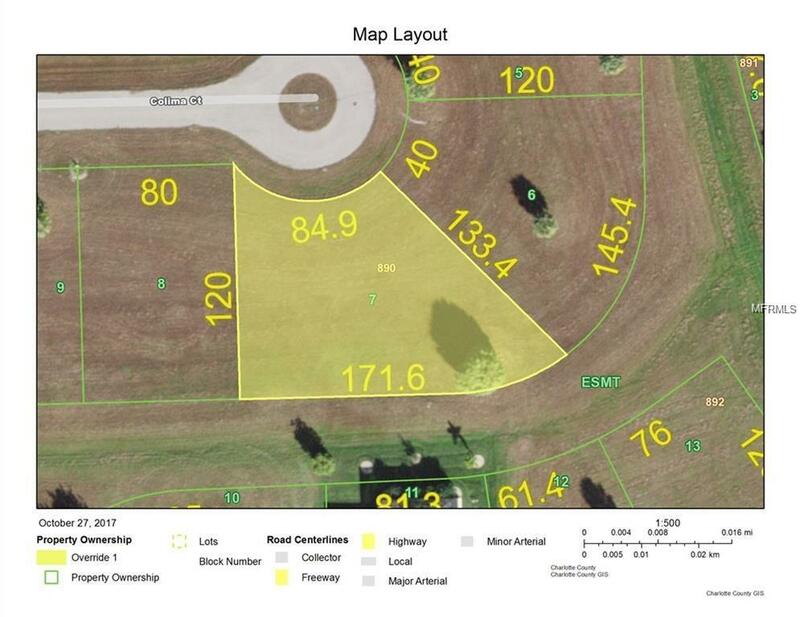 Just Reduced $2000..2-16-2019 Beautiful building lot on a cul-de-sac with a large greenbelt area to rear of property. 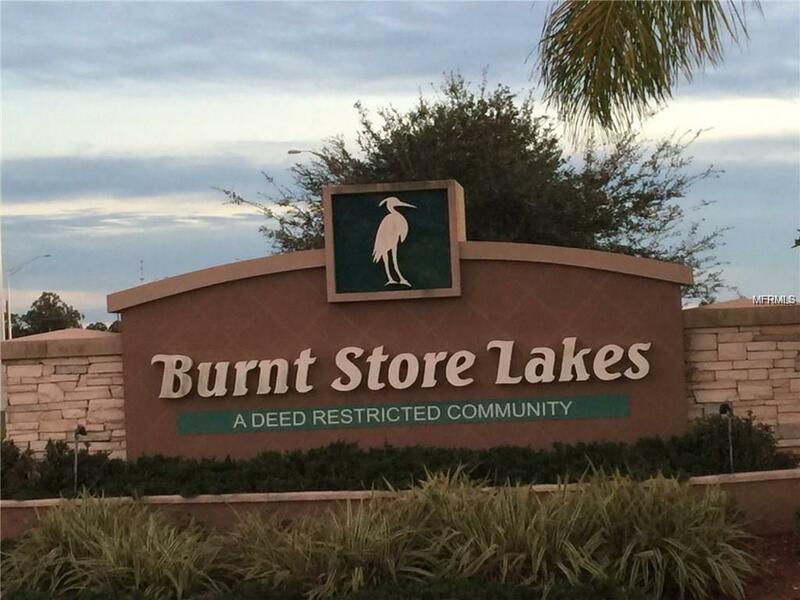 Community is deed restricted and conveniently located near Burnt Store Marina and all amenities. 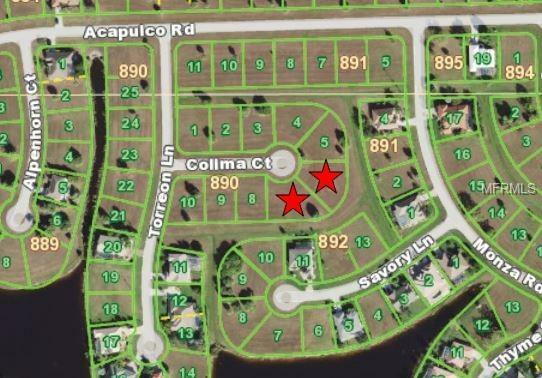 Lot #6 on side of property is also available (24177 Colima Court). 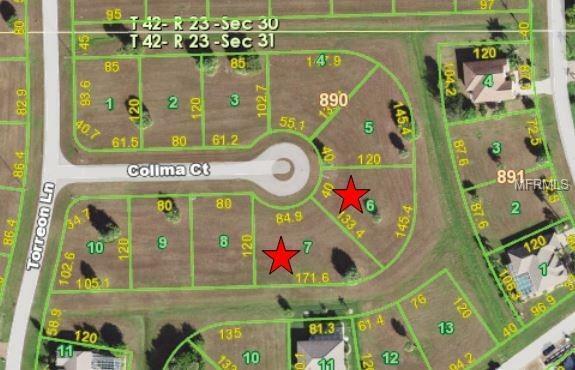 MLS#T3155214 Owner does not want to split double lot., but would consider if price is right.